Ban All Ivory Sales Worldwide: End It Now! BAN ALL IVORY SALES WORLDWIDE! A complete worldwide ban on ALL ivory sales –including so-called “legal” ivory –is what former Secretary of State James A. Baker III calls for in a Washington Post op-ed. Readers and followers of Green News Update read what he has to say — you’ll want to take action. Green News Update has reported multiple times on the ongoing massacre of elephants for their tusks — the ivory that is being trafficked to commercial markets in Asia (especially China and Japan) and elsewhere. 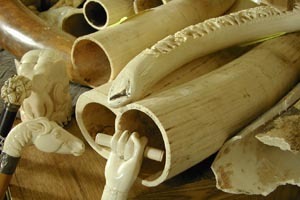 Yes, there is even a market for ivory in the United States! The darker story is that elephant ivory is being used to generate money for local militias in Africa — such as the Sudanese Janjaweed and Joseph Kony’s Lord’s Resistance Army– to buy weapons and supplies for their terrorist activities. In 2014, Green News Update reported new findings — that poachers killed an estimated 100,000 elephants across Africa from 2010 to 2012. That’s in just 2 years. See our story in 2014. Send a simple message– SHUT DOWN ALL OF THE DOMESTIC MARKETS and stop the killing. 96 a Day. What does it mean? 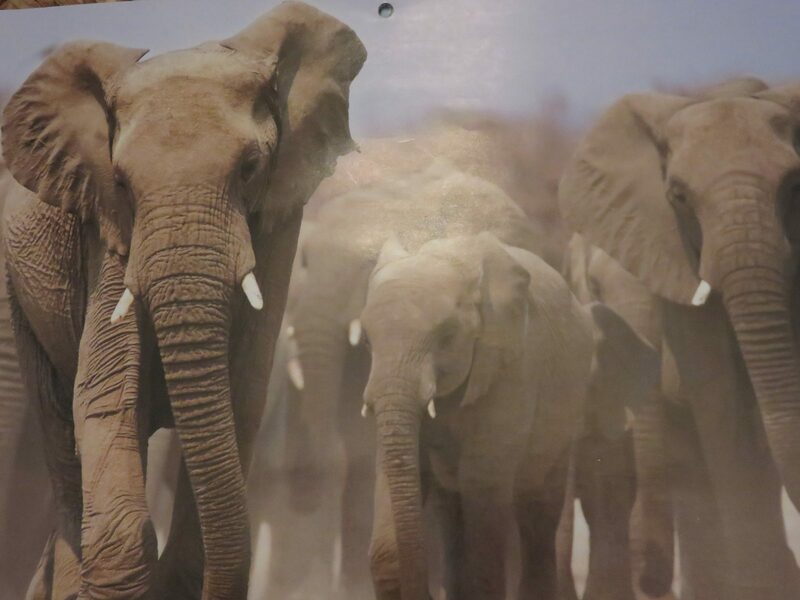 96 elephants are killed every day in Africa. 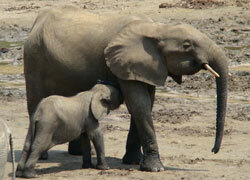 Without your help, the killing will go on until elephants become extinct in the wild.